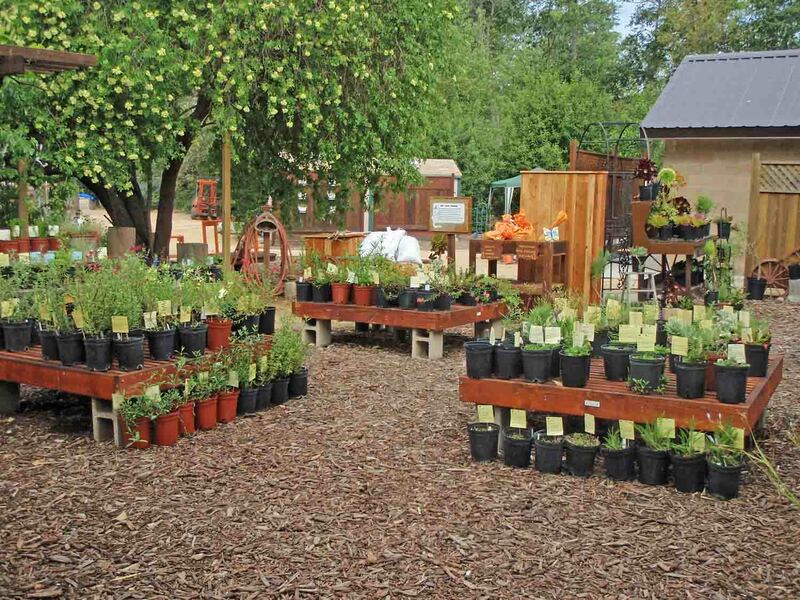 The newly revitalized Shipley Nature Center in Huntington Beach celebrated Earth Day on April 21 with its first plant sale of the year. Agromin, in partnership with Rainbow Environmental Services of Huntington Beach, donated over 20 full pallets of organic potting soil, vegetable soil, top dressing, small bark and walk on bark for the occasion--23 tons total! 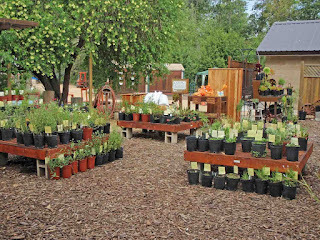 The pallets were delivered and set up for use at the plant sale on Saturday and were a huge hit. 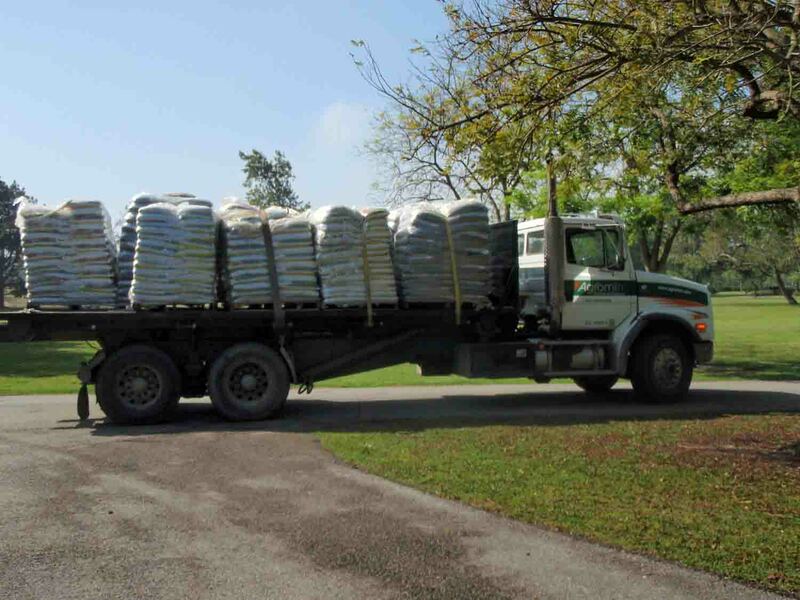 The center also used the bags as part of its membership drive: each person who signed up on Saturday to become a member received a free bag of premium soil or bark. The Shipley Nature Center sits on 18 acres in the middle of housing subdivisions and shopping centers. The center was opened in 1974 but was neglected over the years and was soon overrun with invasive non-native plants. With donations, grants and mostly volunteer labor, the center is now a showplace. It includes 4,000 feet of well-maintained trails that lead through several habitats, including oak woodlands, Torrey pines, meadows and Blackbird Pond, a natural freshwater wetland with mature willows and sycamores. There is also a 1,500 square foot interpretive building with exhibits on local wildlife and ecology. Over 100 local students visit the center each day and those numbers can at least quadruple on holidays and during the summer months. The event was a big success and Agromin and Rainbow are proud to be donors. For more information on the center, go to www.shipleynature.org. 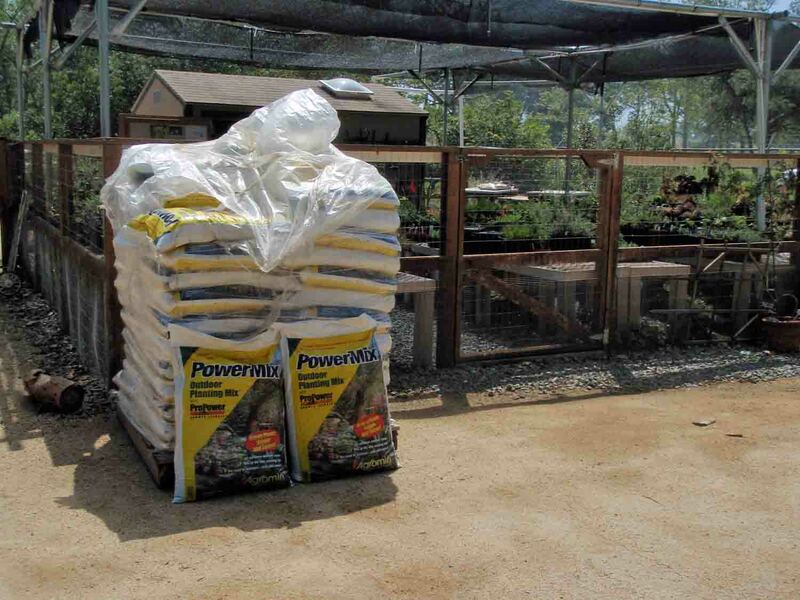 Agromin's earth-friendly products are available in Orange County at Rainbow Disposal in Huntington Beach. Visit Rainbow Environmental Services at www.rainbowdisposal.com. Buena Park High Hosts "National Teach Ag Day"